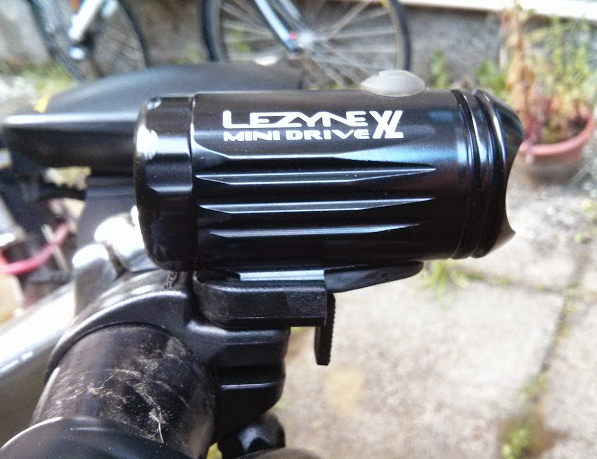 A review of the Lezyne Mini Drive XL front light, which I’ve been using since Christmas. It’s OK, but there are better options out there. 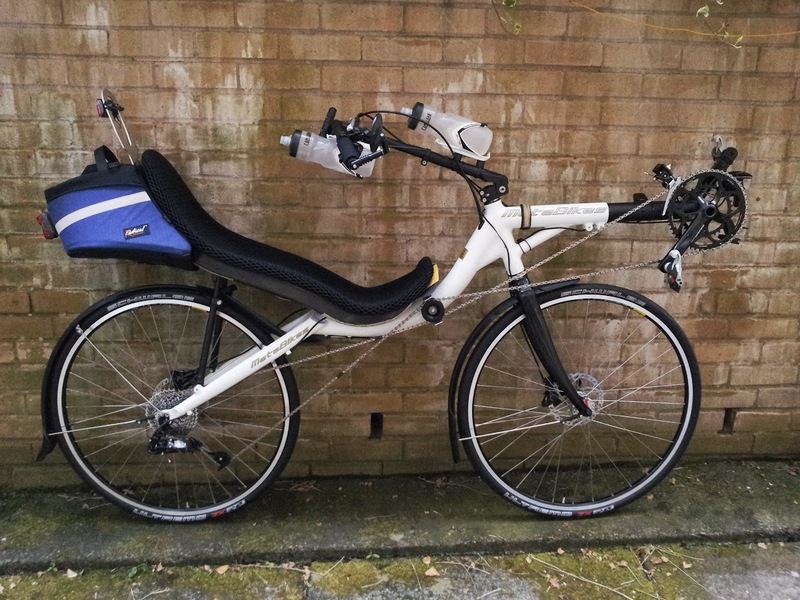 Want to read about a good way to wipe a bum? 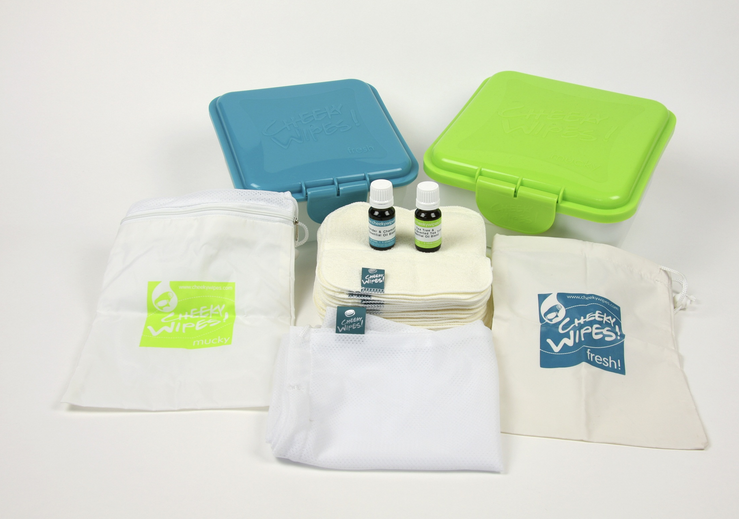 Here’s a review of the washable Cheeky Wipes kit! We went through the free NHS antenatal classes, and the National Childbirth Trust’s paid offerings. 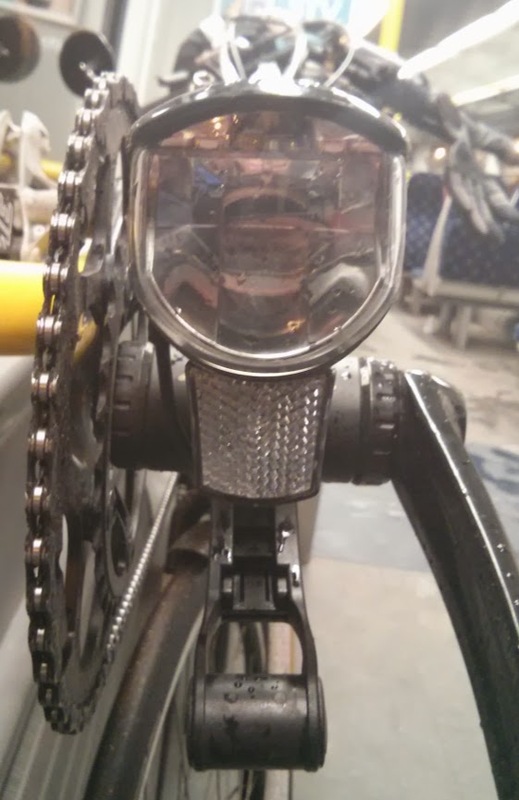 Using no cycling knowledge at all, here’s a comparison of the two… Slightly specific to Glasgow, but probably applies broadly to most of the UK. 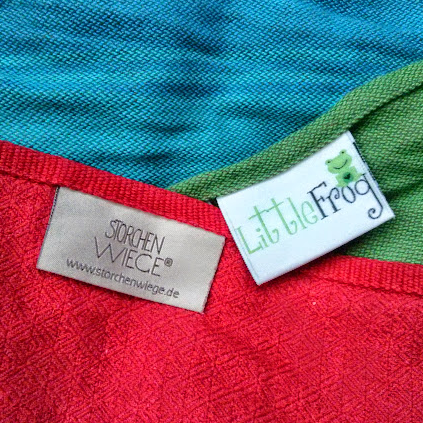 Another review! 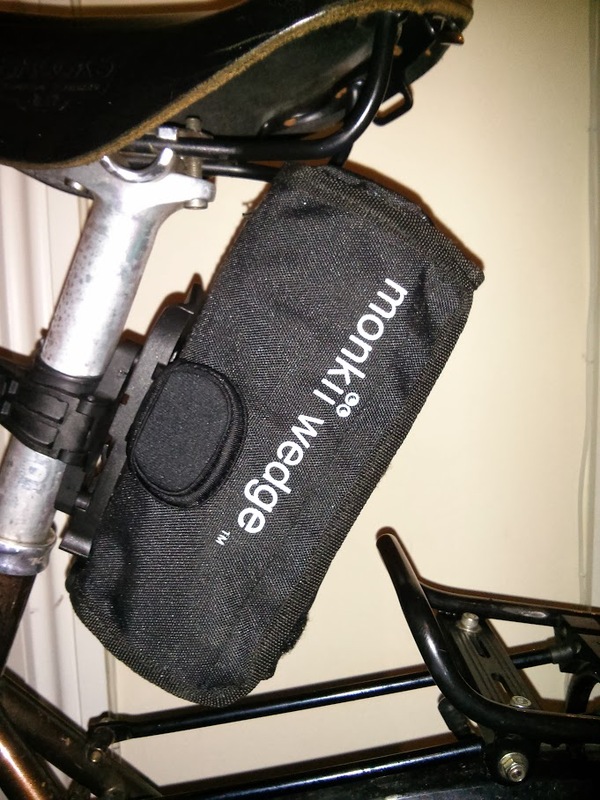 This time the Monkii Wedge tool roll, which is a neat way of making your bottle cage bosses a bit more multifunctional. 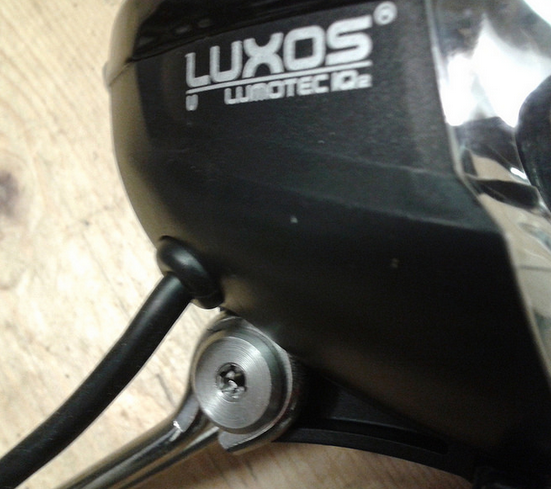 It’s not all good news, however. 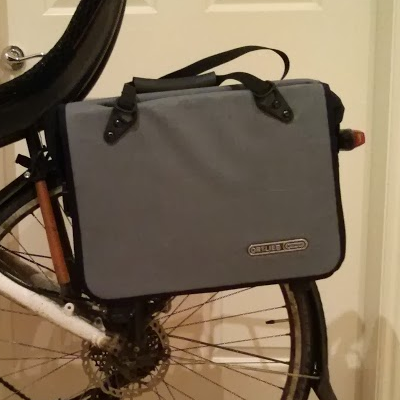 For the first post in 2014, let’s have a look at my bike-related Christmas prezzie; the Ortlieb Office Bag.